This is why you buy quality shoes. 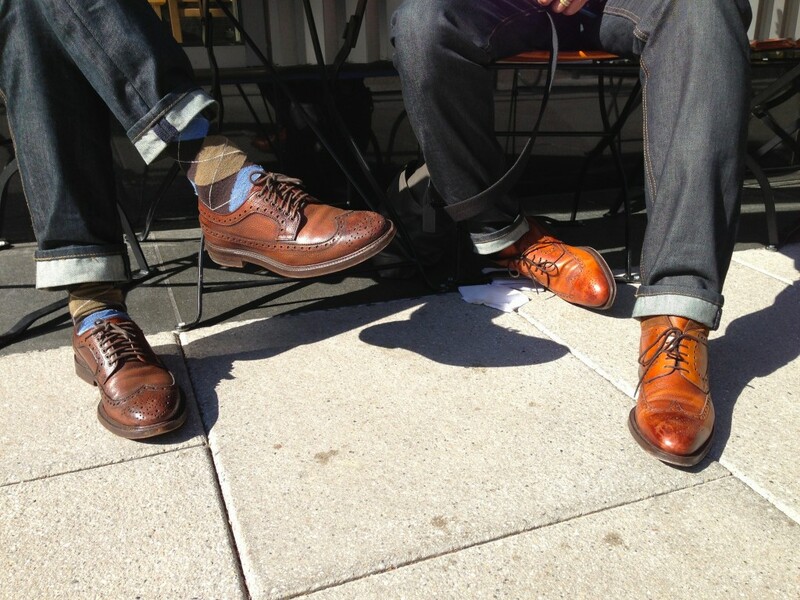 I think the ones on the left are Florsheim? No idea about the right. Edit: Thanks to these guys for the correction. Both are from Bergdorf Goodman.